The final part of the sets was the ministry if magic, it was great there was an interactive area where you got to fly a broomstick over London, the boys loved this. They also got to duel a death eater. 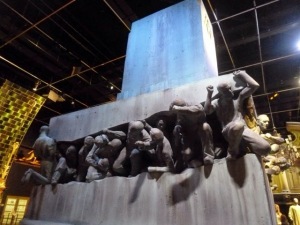 The ministry was amazing, I won’t spoil it but it is so clever the way it is all filmed to make it how it looks on set, but was still quite spectacular to see in person, along with the death eaters and the statue that voldemort I stalked once he took over, it was huge. Then we went to an outside area where some of the outside scenes were filmed. Privet drive; where it all began, it was fantastic to stand on the drive and have our photo taken. 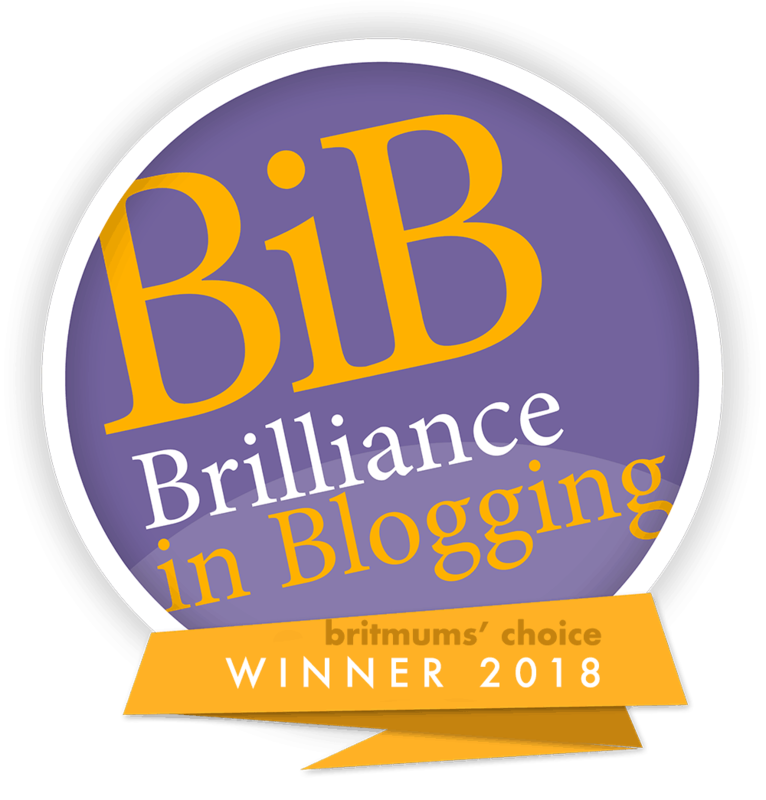 We had already seen the broom cupboard, it is one of the first things you see when you enter the reception. The detail was great, all the tin solider Harry played with still on the shelf, it was when I saw this I knew the tour was going to be something very special. Then we saw Lily and James Potters Home in Godricks Hollow, it’s amazing the detail and work that goes into the buildings, they look like you could just live in them. 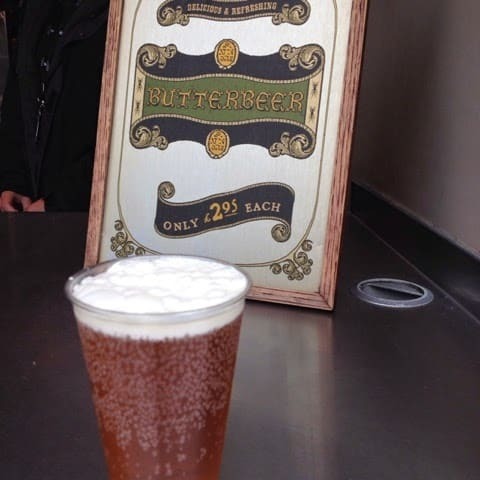 Jack got to have some Butter Beer, Joe was not bothered. To be honest it was very sweet, he had a bit but there was no way he could Finnish it, his sugar would have gone through the roof. But he enjoyed buying it and getting a butter beer moustache. 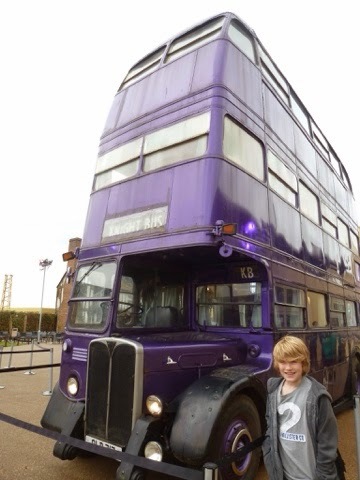 Then we saw the knight bus, I love the scenes with the Knight bus, I assumed it was just special effects. But no, it really is a triple-decker purple bus. 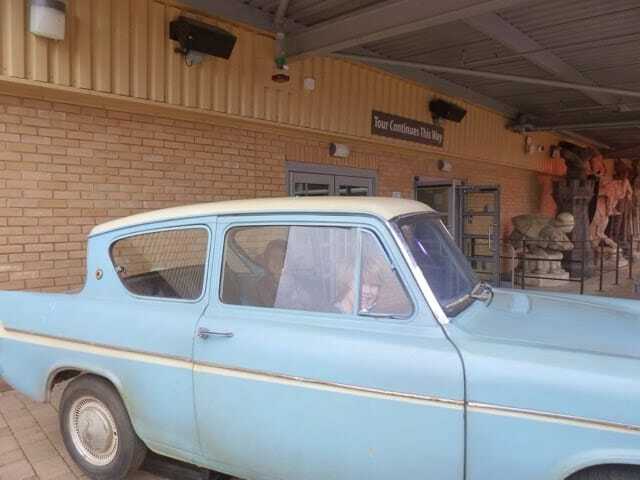 And last but not least the Weasleys flying car. The boys got to climb in to have their photos taken. I haven’t put all my photos in, there is so much too see, it really is worth a visit. In my next post we see all the creatures of the film. It is Harry Potter heaven for a fan. And if you think Harry Potter is just ok it, is an amazing insight behind the scenes of a movie that you never get to see. Previous Post 100 Happy Days, Day 81, My Wonderful Friend Theresa. 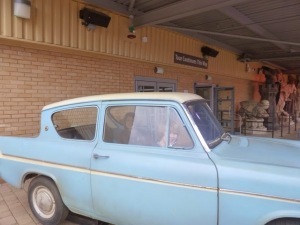 it’s great that it was so interactive and the boys got to get involved with the props like the car and the bus. Thanks for linking up with Country Kids.